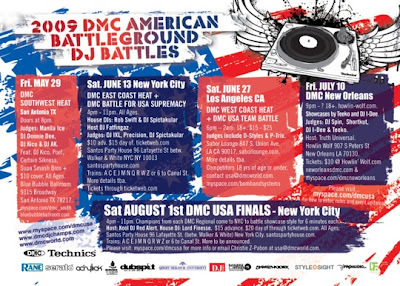 I will be at the DMC Finals August 1st, come thru if you can make it! 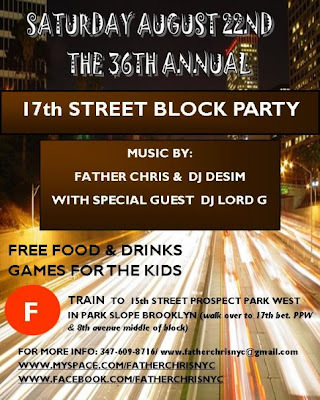 For those of you into house music my friend DJ DESIM will be spinning at the 17th Street Block Party in Brooklyn on August 22nd. It's sure to be fly so stop by and show some love!